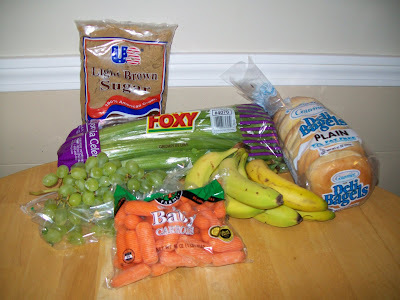 Frugal & Fabulous: Cheap Produce @ Price Rite (3/29) ! Cheap Produce @ Price Rite (3/29) ! $48.21 remaining in March 2009 budget! Ok..so I went last night. I'm in LOVE! :o) The prices on produce were unbelieveable. Not to mention the people that worked there. They were SO nice! Every single person I interacted with! I got tons of produce and a couple other things..managed to spend about $30, but for the amount of stuff..totally worth it!